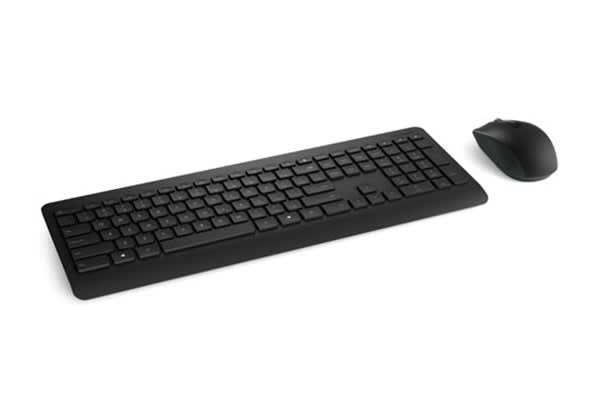 With contemporary minimalistic looks and wireless capabilities, the Desktop 900 lets you type without any hindrances. The Wireless Desktop 900 sets you free from tangled wires and increases your efficiency. It comes with a full-size mouse that provides easy and accurate navigation. And with an average battery life of 2 years, you are looking at a long-term working relationship here!